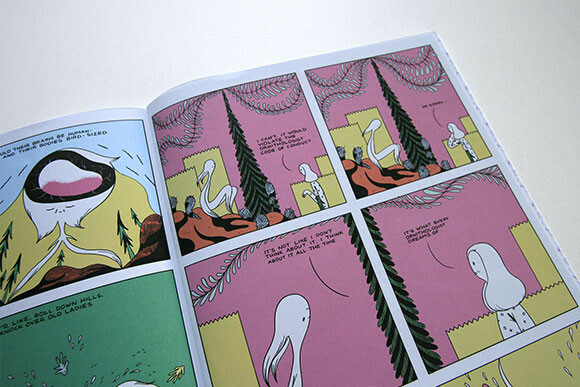 The multi-award winning Lose series is Michael DeForge’s comics laboratory. 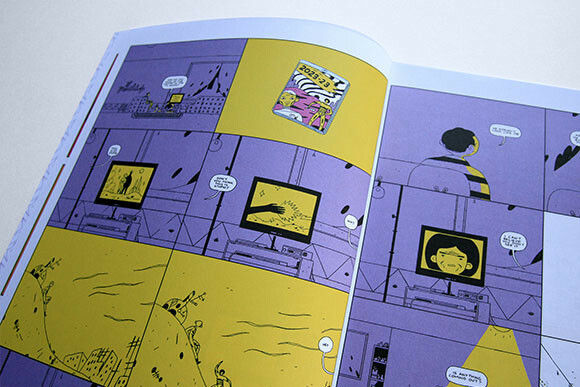 The art form is pushed to its limits in these first-time-in-full-color pages. 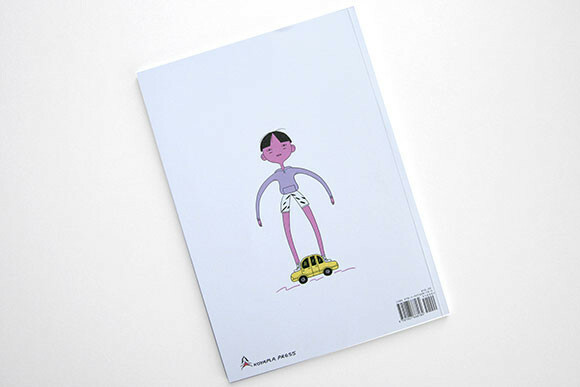 Revel in a cartoonist at the height of their powers exploring the eccentricities of a woman who befriends her dad's doppelgänger, and the realities of a flightless bird/boy hybrid. 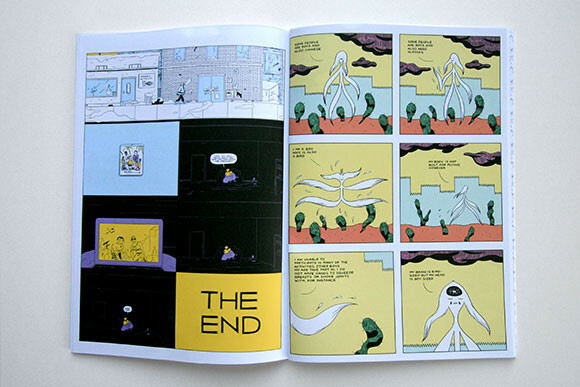 Michael DeForge currently lives and works in Toronto as a cartoonist, commercial illustrator, and designer for the hit Cartoon Network program Adventure Time. 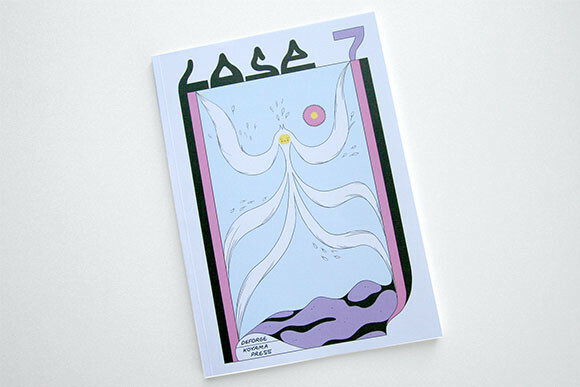 His one-person anthology series Lose has received great critical and commercial success, having been nominated for every major comics award including the Ignatz and Eisner Awards.